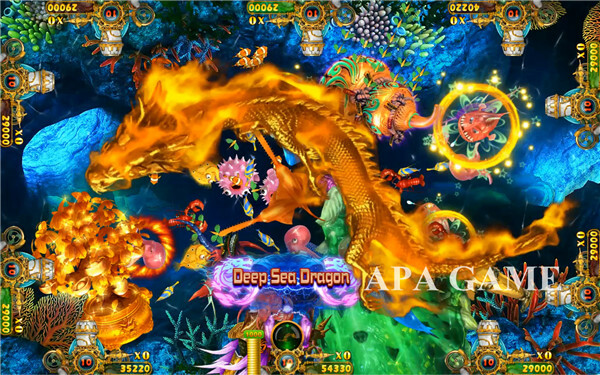 The newest fishing game in 2017, more bonus, more multiples, more fun.Original from APA GAME. 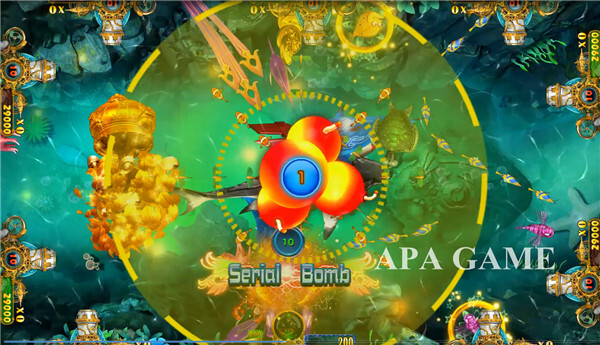 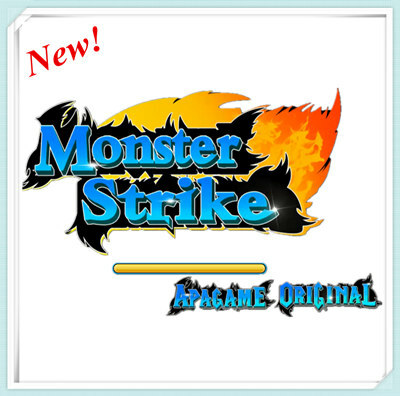 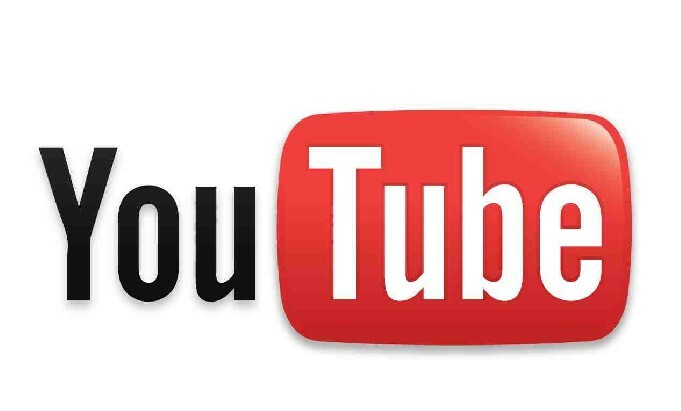 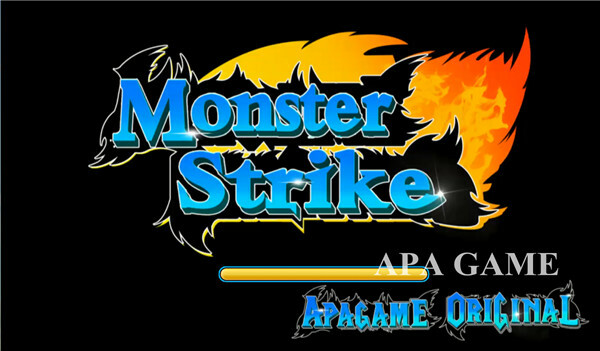 Compare to most fishing games in the market, Monster Strike mixed most game play of IGS Ocean King and added many new game features. 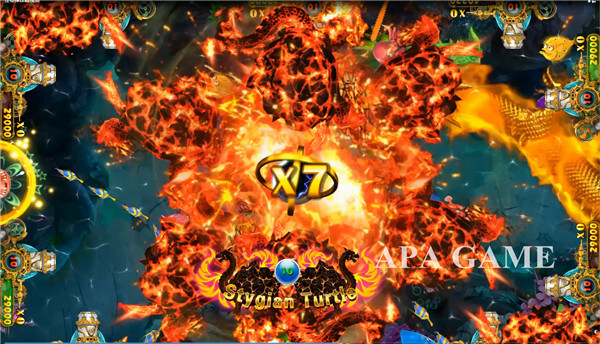 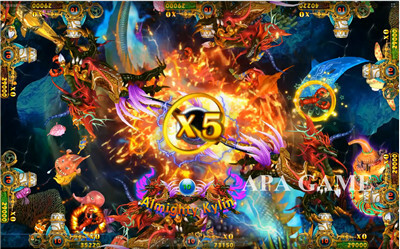 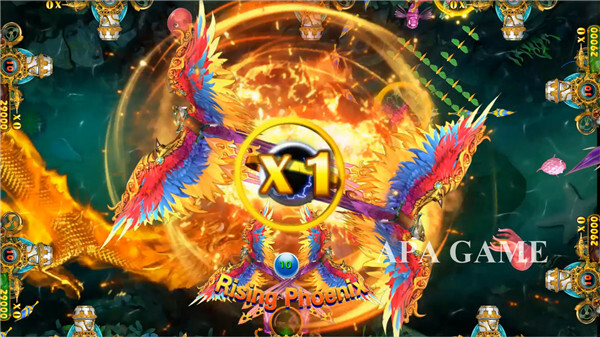 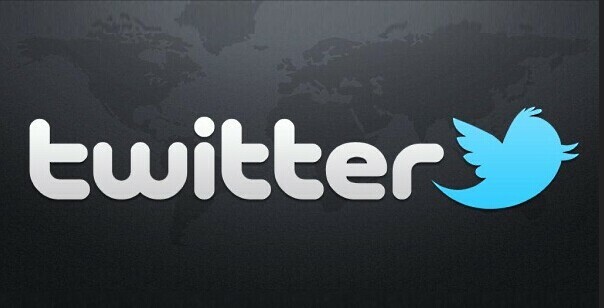 The big monster such as the Kylin, Phoenix and Gygian Turtle, can multiply by 1-9. 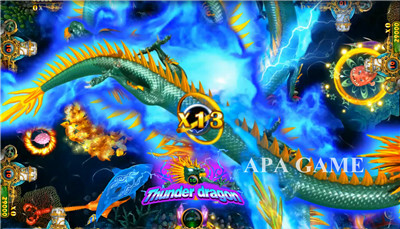 The Thunder Dragon max can be multiply to 15. 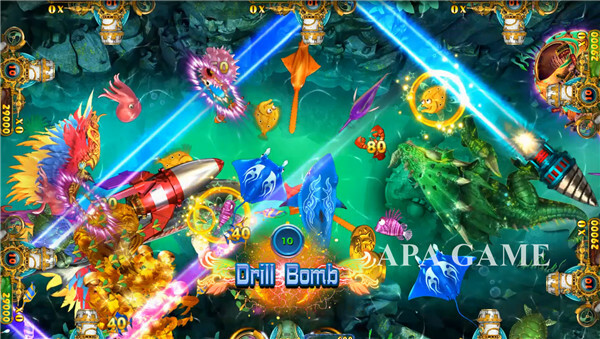 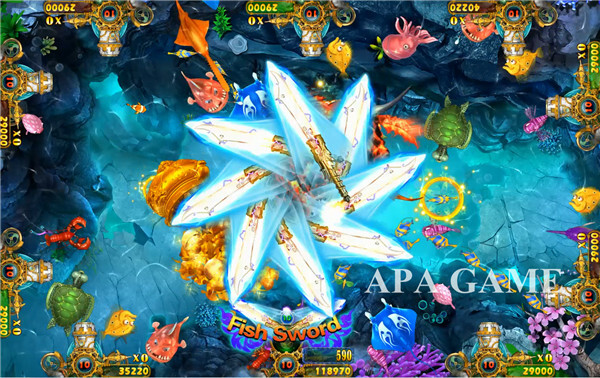 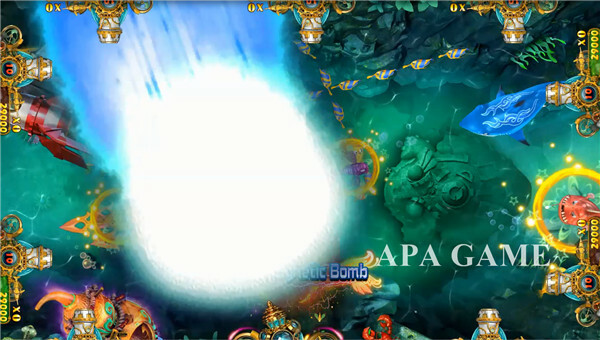 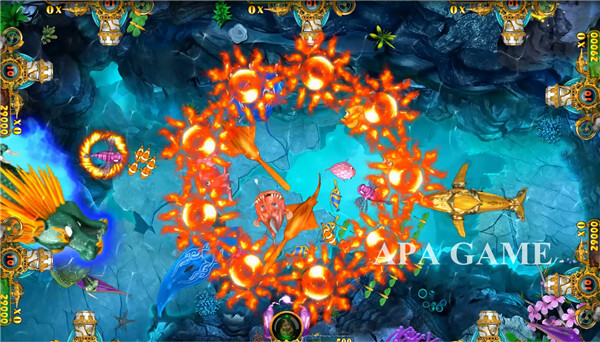 Besides the multiples, it has more mini games such as Free 30 seconds Bonus, Fish Sword, Crystal Ball and so on.